The Gel Lux series is very well known and quite well received. 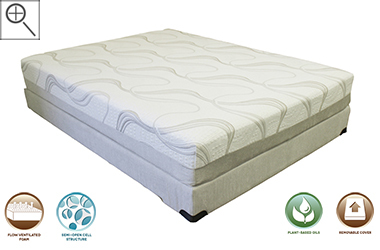 This model is the ten inch variation that is in the firm feel range and offers ventilated gel-infused cooling memory foam and more natural materials than many other popular memory foam models. Also, its cover is removable and can be laundered. If you are seeking a firm, supportive, low cost (but high quality) gel memory foam mattress, the Gel Lux 10 is a great option. Another great product with a one-of-a-kind feel from Easy Rest. 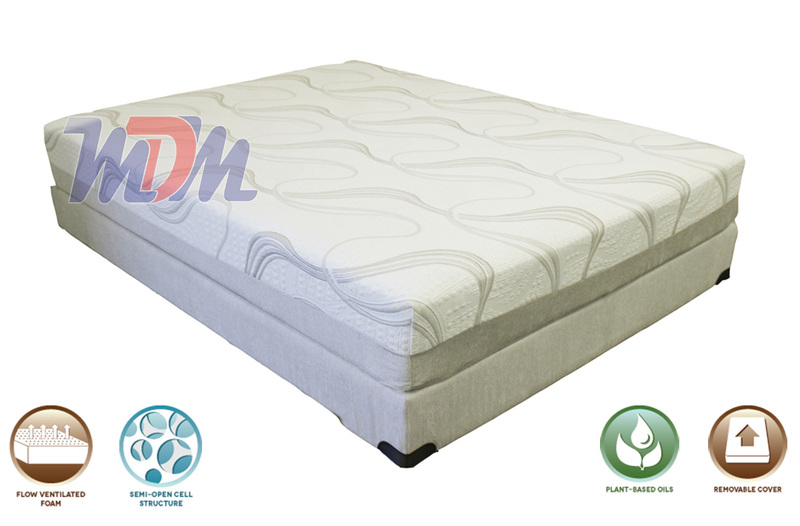 Ventilated gel-infused memory foam tops off this firm-feel, high quality visco-elastic mattress. With plant-based oils in their foams, Easy Rest offers piece of mind; along with therapeutic relief. Enveloping memory foam and a strong base give you just what you need for an affordable, premium bed that will last a long time. These are drop-shipped directly to you (free shipping), as well, so there is the quickness and convenience that comes with that. We've just begun carrying the Easy Rest Gel Lux (and other) lines recently and, people are absolutely loving them.